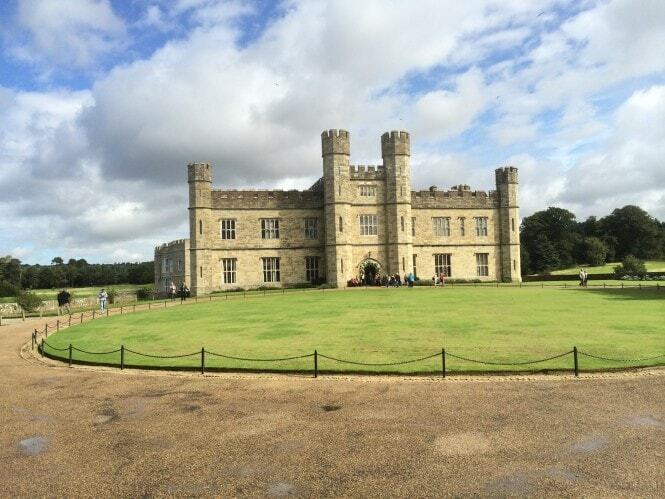 Russell went to the Jupiter Merlin Roadshow at Leeds Castle in Kent, where the focus was on global macroeconomic issues and the likely impact on their portfolios. The 2 hour seminar included a look at China and its lowered growth prospects and as well as its ambition to move from a Fixed Asset investment to a consumer investment model that is more aligned to the traditional developed market approach that we are used to. The team also shared its view that the problems within the energy sector have not fully bottomed out, with oil pricing continuing to be constrained by over-supply, decreased costs for US shale gas extraction or ‘fracking’, combined with lower global Demand. That said, a strong dollar is likely to continue to benefit developed markets to the detriment of Emerging Markets, and the massive Quantitative Easing being introduced in some parts of the world, notably within the European Union and Japan, are likely to have a positive impact on growth. Domestically, UK property is expected to deliver good opportunities with significant yields likely. 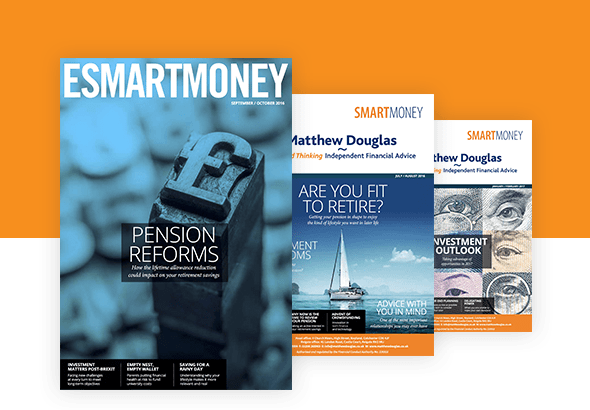 Overall, the key message was that global markets are volatile and will continue to be so for the short-term and as such diversified and well-managed portfolios are as relevant today as they have ever been.